Hiya guys! If you follow me on YouTube then you may have seen I uploaded an unboxing video earlier in the week for the Faerie Wings Box. 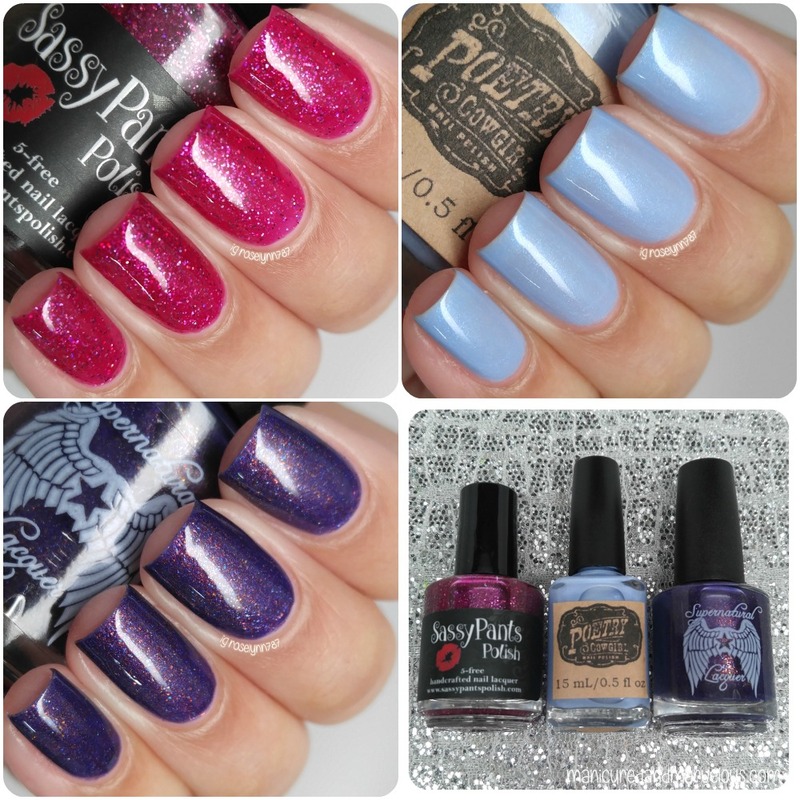 Today I am sharing the remaining details on this monthly series titled Sassy Pants 'n' Friends featuring Sassy Pants Polish, Poetry Cowgirl Nail Polish, and Supernatural Lacquer. The inspiration for the May '16 trio is based on artwork by world renown fairy artist, Amy Brown. The Sassy Pants 'n' Friends 'Faerie Wings' Box will be releasing this Sunday, May 1st at 1PM CST. Pre-order will be open through May 25th with shipping beginning the first week in June. However the first ten boxes will be ready to ship, so make sure you get those orders in quick! The box will retail for $29.99, which includes shipping in the US. As I mentioned, I did do an unboxing video that includes live swatching as well. Faerie Wings Box contains three full-size bottles, fairy nail charm, bag of glitter (fairy-dust), and two pixie candy sticks. 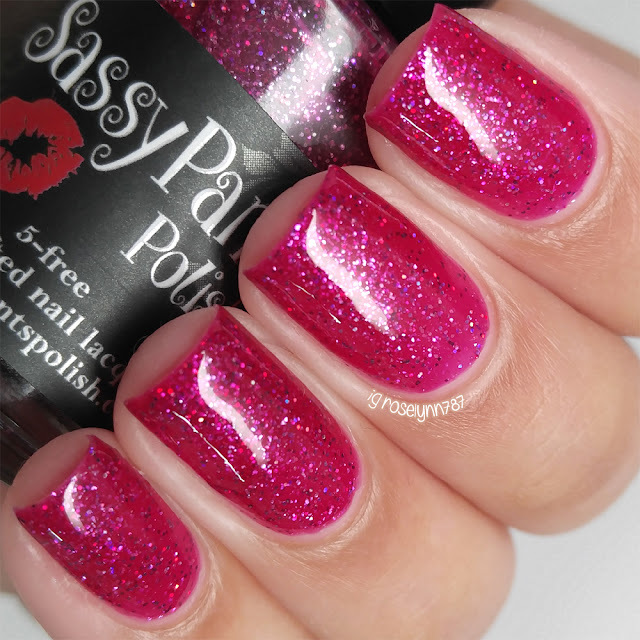 Blossom Dancer by Sassy Pants Polish can be described as a dark pink jelly with pink and purple holographic and iridescent micro-glitters and pink flakies. The formula has a great consistency, not too thick or too thin. It applies sheer at first, but builds up perfectly with the second coat. If you use a really thin coat though, I could see the possibility of needing a third. Shown here in two coats and glossy topcoat. Frost Whisper by Poetry Cowgirl Nail Polish can be described as a soft icy blue pearl shimmer with subtle cyan-blue-red shift and hints of purple. 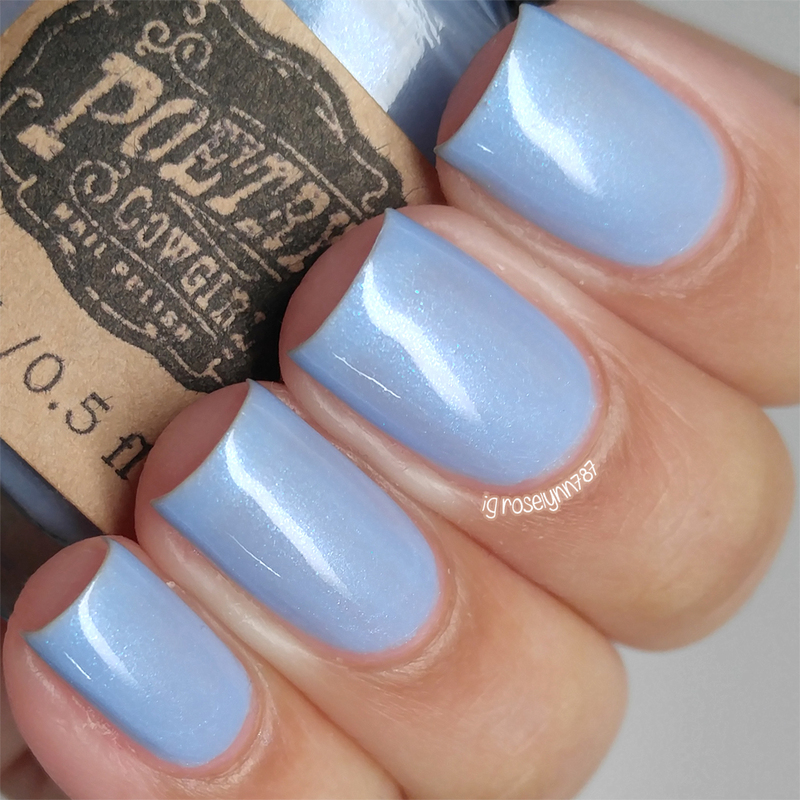 I thought this polish would be really sheer, but I ended up being really surprised. The formula actually builds up nice opaque finish easily with the second coat. Shown here in two coats and glossy topcoat. 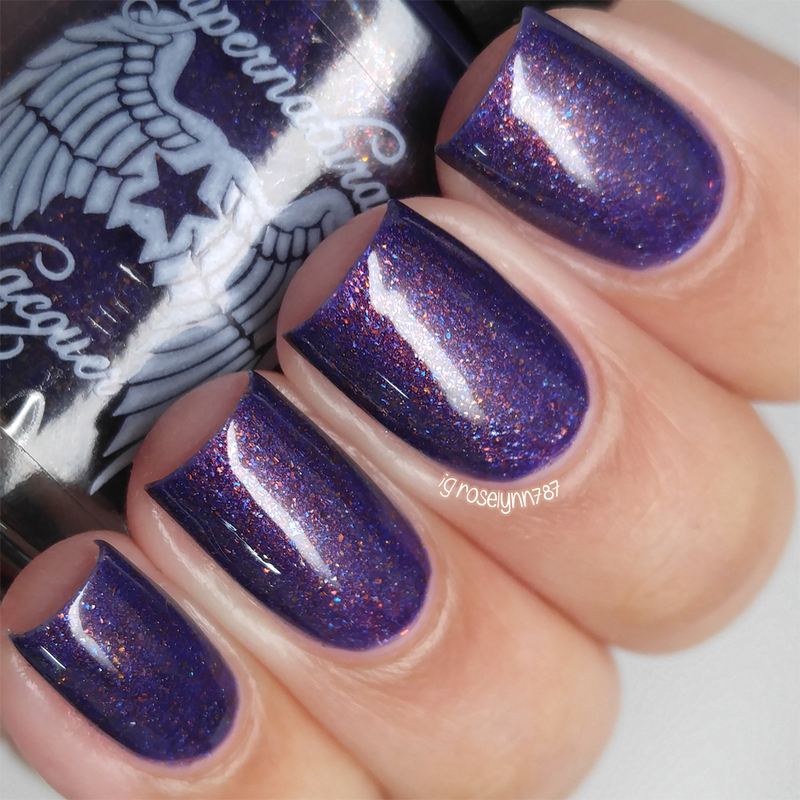 Eternal Ember by Supernatural Lacquer can be described as a jewel toned purple jelly with bronze flakes, copper shimmer and neon blue sparkle. Definitely my favorite shade in this box, I feel like this mystical beauty borderlines on unicorn pee! Formula is really opaque, not quite a one coater though. Shown here in two coats and glossy topcoat. 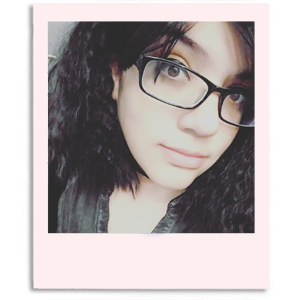 Overall this is one of those rare boxes where every shade was perfect for me. If you're someone who enjoys this color range as well then this will be the box you need! Each one of the makers did a wonderful job capturing the essence of fairies in each polish and the individual formulas are fantastic. Not to mention it's a great way to try out each one of the brands if you haven't before! There's also a giveaway going on for a chance to win a box of your own before launch! Be sure to enter as there is only 36 hours or so left: https://www.rafflecopter.com/rafl/display/89900e841/. 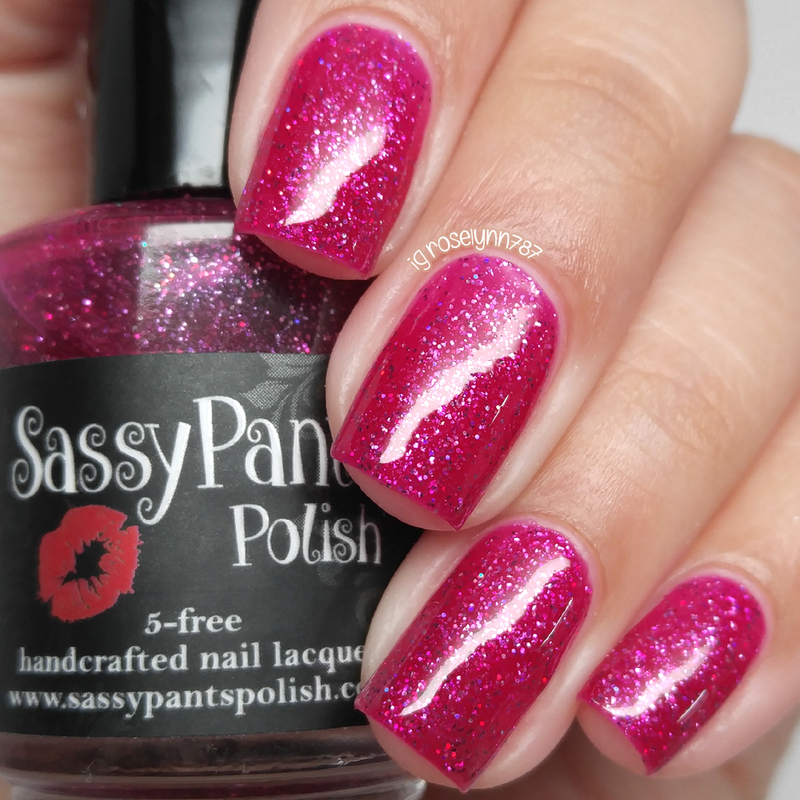 To recap, the Sassy Pants 'n' Friends 'Faerie Wings' Box will be releasing this Sunday, May 1st at 1PM CST. Pre-order will be open through May 25th with shipping beginning the first week in June. The box containing three full-sized polishes will retail for $29.99, which includes shipping in the US. These look beautiful, but I am absolutely drooling over Eternal Ember! 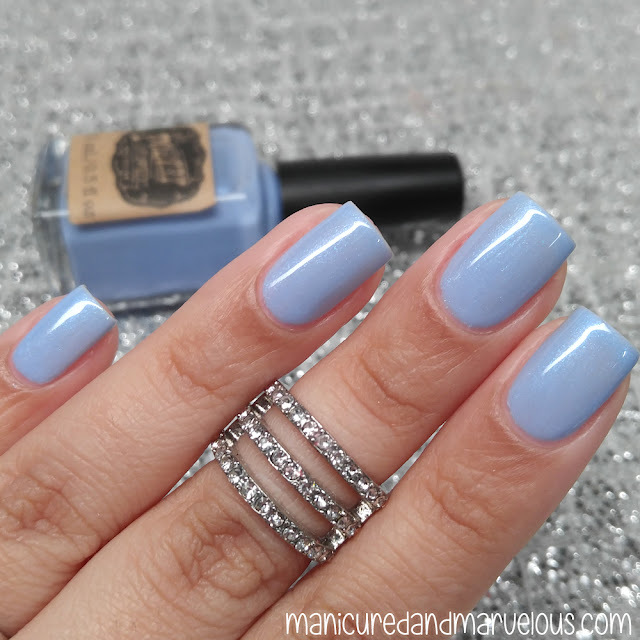 Your swatches make me want everything! I love Amy Brown so hard and all of these polishes are just gorgeous!! I just ordered this box. They are all gorgeous!